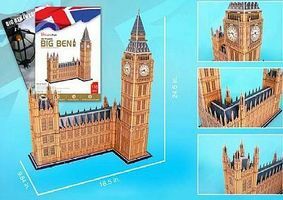 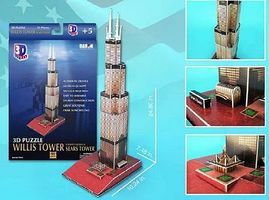 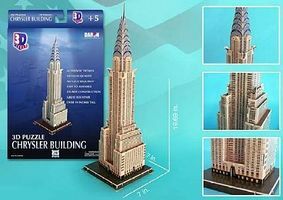 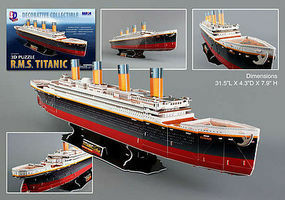 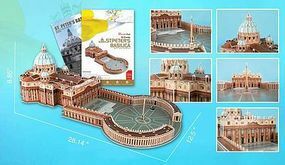 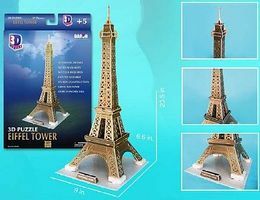 Shop online for 20 cubic hobby construction kits at discounts up to 20%. 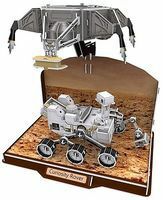 This is the Apollo Lunar Module (104pcs) 3D Jigsaw Puzzle by Cubic Fun. 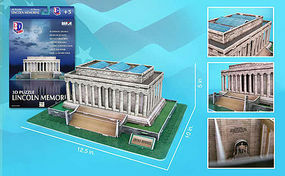 This is the The Parthenon (Greece) (25pcs) 3D Jigsaw Puzzle by Cubic Fun.